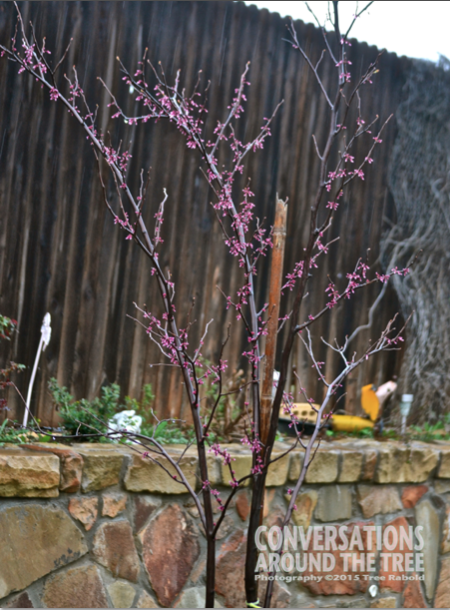 I have been watching my Texas Red Bud very closely….I’m very excited about how many buds are popping out. This little guy is still young…I believe he has a bright future. I’d like to thank my friend Joanne at My Life Lived Full for sharing information on how to make my photos appear larger in each post. There is always something to learn….and fortunately I have friends like Joanne around that are willing to teach me! This entry was posted in Uncategorized on March 21, 2015 by treerabold. 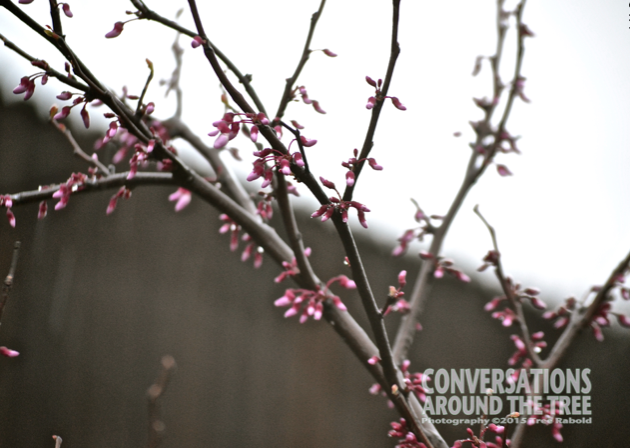 So are those going to be leaves or flowers? Pretty! Yay for friends who help with blogging. It is one of my favorites Joanne! Bigger pictures thanks to you!!! Won’t be long. .. PoP comes the flowers! I like your photos larger. I just thought you didn’t want to show them bigger. I would have helped you out too!! Thanks Cee….I need to step out of my comfort zone and ask for help when needed! LOL….I was just challenging all of us with over 40 vision!! I look forward to the next opportunity we have to meet and take pictures!! You just let me know when you will be in the area again and we’ll get together! We try to get down there a couple times a year!